Do you read fajr on time? A hadis sharif says that the things that brings you closer to Allah is: obeying your parents, to read the prayer on time, and jihad. Therefore it is important to try to pray every prayer at its appointed time. Though in the summer time the fajr prayer is very difficult to pray because there are only three hours between isha and fajr. And for those of us who work we have to wake up quite early to get to work, and need at least some sleep, to be able to do our work. Allah has made it easy for us. One day a woman came to the Prophet Muhammad (pbuh) with her husband. She complainted that her husband didn`t read salatulfajr on time, so can you please speak to him. 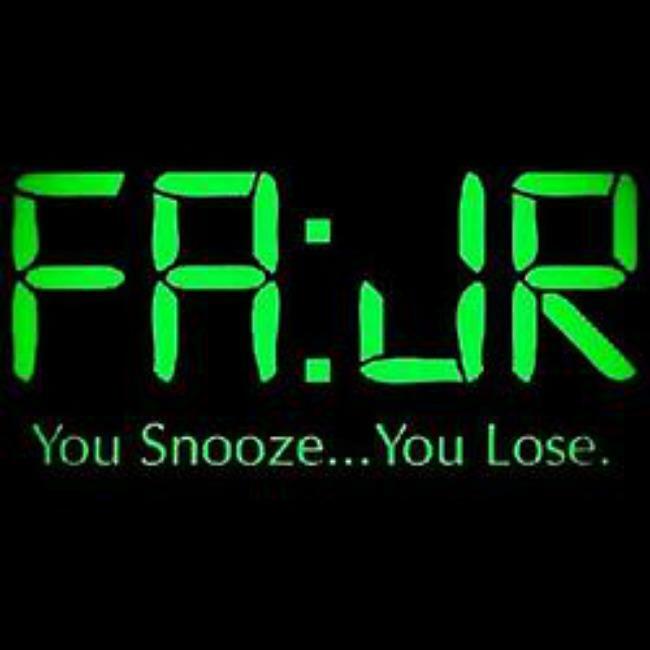 The Prophet (pbuh) talked, why don`t you read fajr on time. He answered that he works til late and just is not able to wake up so early because of that. The Prophet (pbuh) than replied, read the salah when you wake up. SubhanAllah. Even though prayer on time is important, Allah don`t want to burden us more than we can bear. They asked the Prophet (pbuh) about when they slept past the salat. He (pbuh) said: ” there is no negligence in sleep, negligence is only while one is awake. So when one of you forgets a salah, or sleeps through it, then let him pray it when he remembers it. (Jami`At-Tirmidhi, Sahih). This doesn`t mean that we don`t set the alarm at fajr time and sleep through the night. First priority is to start praying, second is praying on time. If you don`t pray the fajr prayer at all because you don`t get time to wake up than you need to pray it as soon as you remember. Than when you in sha Allah start praying all the five prayers, you will try your best that you read them on time and don`t miss the fajr prayer also. May Allah guide us and keep us on the straight path and help us to read all the five prayers at their appointed time, in sha Allah ameen summa ameen.